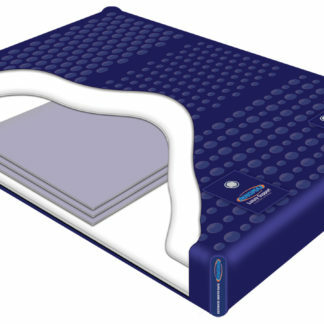 This is the firmest Waterbed Mattress made. 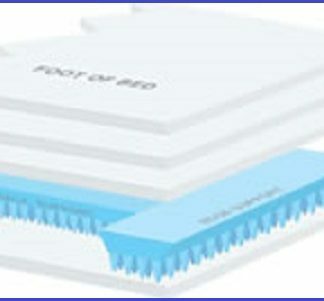 We call it the mud bed and it is the most like a conventional mattress you can get and still have great back support as well as the benefits of a bed that adjusts to you. It is made in the USA. The vinyl on this one is stamped and very thick. It has 2 valves plus 4 fiber layers, 1 layer of closed foam and a Progressive Rate Spring Edge and Back Support system built in. 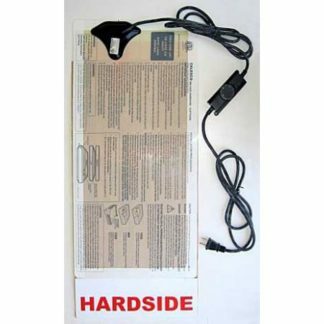 We stock this one but if we are out it may be drop shipped direct from the manufacturer by UPS . 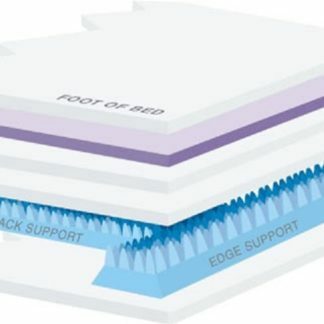 We won’t share the specifics of the Endura III vinyl formulation, however we will tell you, you can’t buy better material for making a durable, long lasting, quality waterbed.terbeds, material quality governs product excellence. 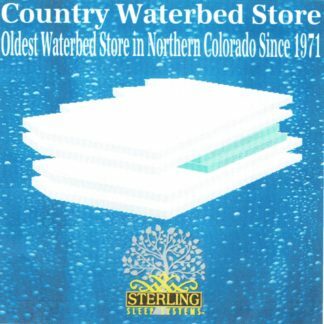 No matter how skilled the fabricator a waterbed can be no better than the material it is made from. Endura III is formulated with the finest resins and plasticizers available for the application. We engineered Endura III to be the best piece of material possible. 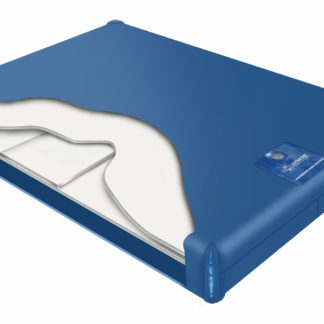 We recommend that when you purchase your new Hard-side waterbed mattress bladder that you add Blue Magic Waterbed Conditioner at the time of filling. 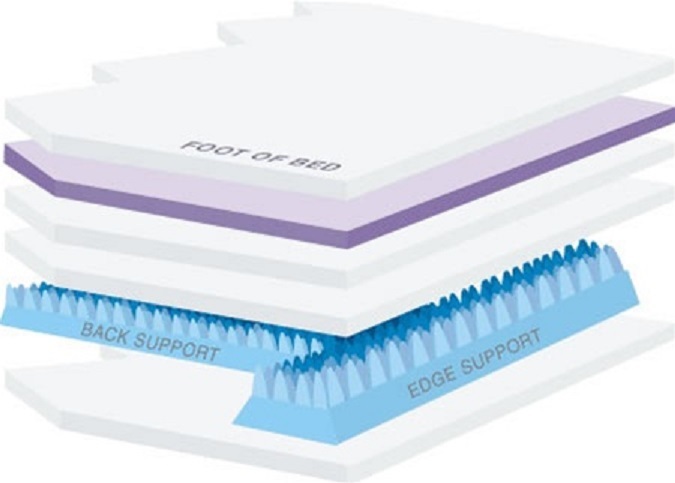 By properly conditioning your mattress each year you protect the vinyl, fiber and foam. 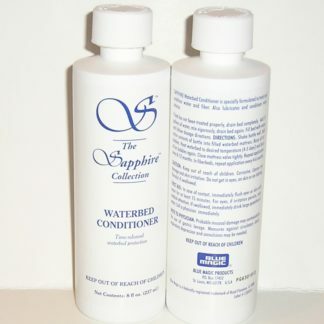 Conditioner also controls odor causing gases and slime forming bacteria.